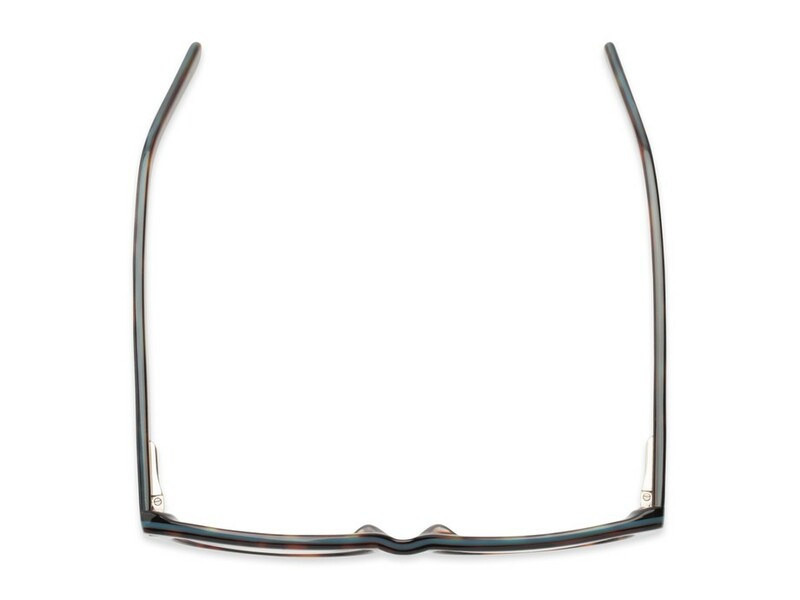 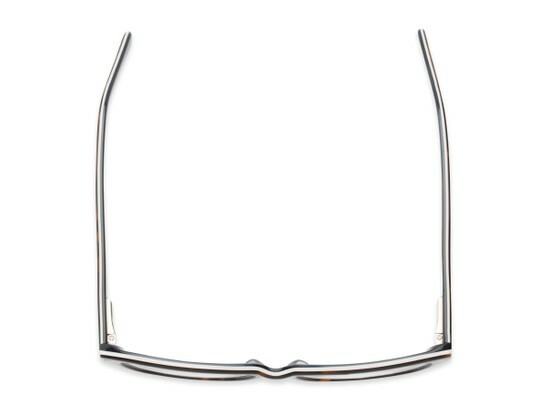 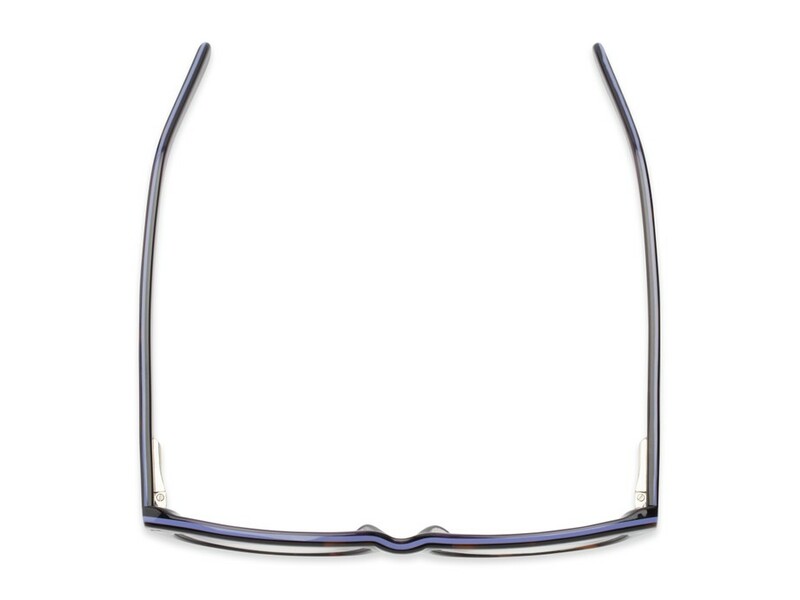 If style and quality are important to you, but you love to stick to a budget, The Galena is the reader for you! 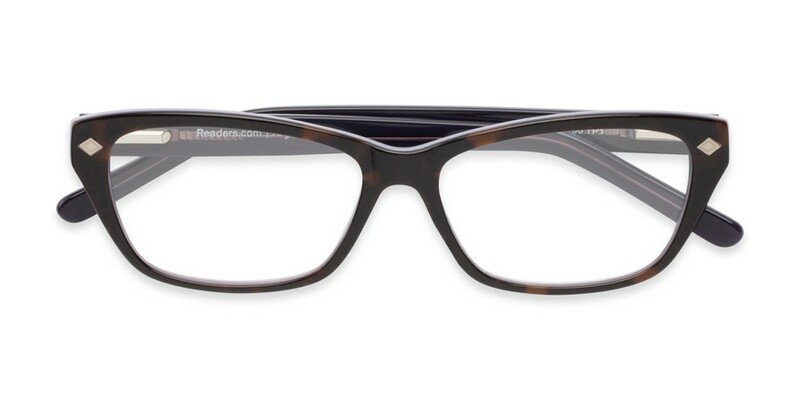 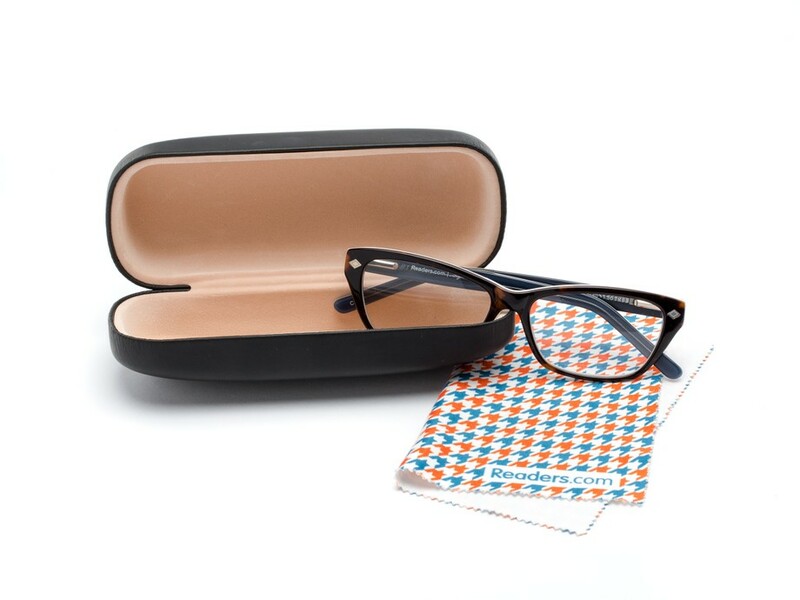 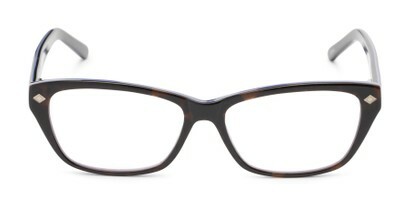 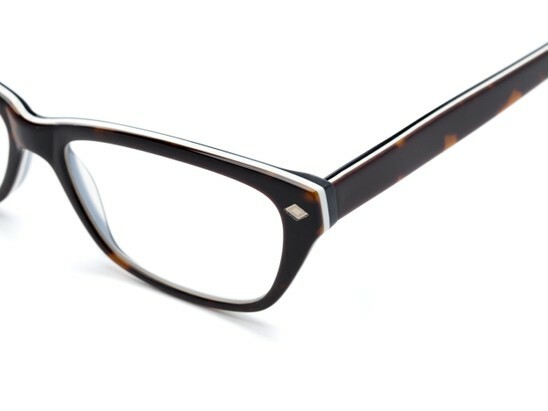 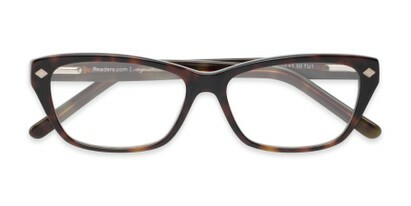 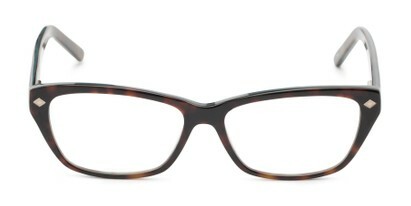 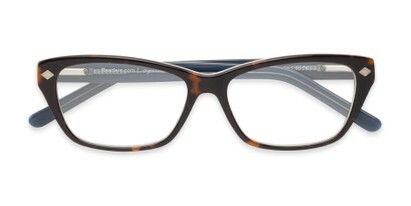 Part of our Signature Collection, this trendy cat eye has a unique, color layered frame in polished acetate. 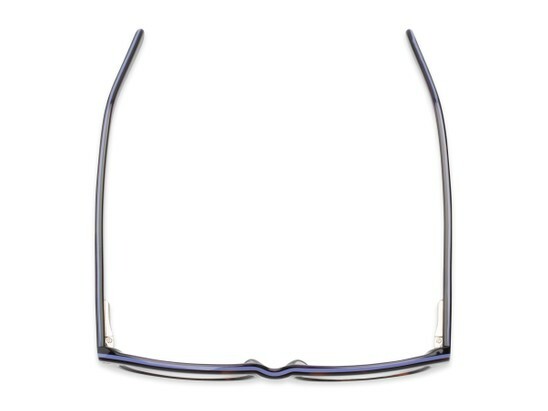 The metal diamond detail and spring hinges create premium style and comfort.